The spirit and the maiden for piano trio ; Bassoon and piano works / Elena Kats-Chernin. 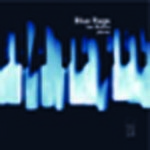 Blue rags / Ian Munro, piano. 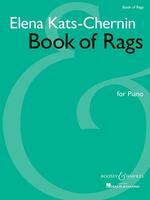 Book of rags for piano / Elena Kats-Chernin. Removalist rag : for trombone and piano / Elena Kats-Chernin. 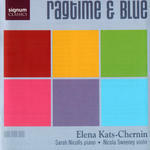 Ragtime & blue / Elena Kats-Chernin. 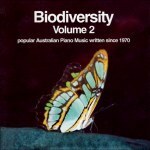 From rags to recollections : Australian piano music / Renate Turrini, piano. [Selected works] / Elena Kats-Chernin.